The Green Girl is a proud aunty to her niece, Jade. Jade loves going on rides at amusement parks, visiting science museums, going to school, washing dishes, and playing on her iPad. Jade also has a genetic disorder, Angelman Syndrome. The condition is due to a lack of expression of the UBE3A gene on chromosome 15q. Characteristic features of this condition include developmental delay, speech impairment, and problems with movement and balance (ataxia).epilepsy, ataxia, short attention span, hyperactivity, and sleep disturbance. 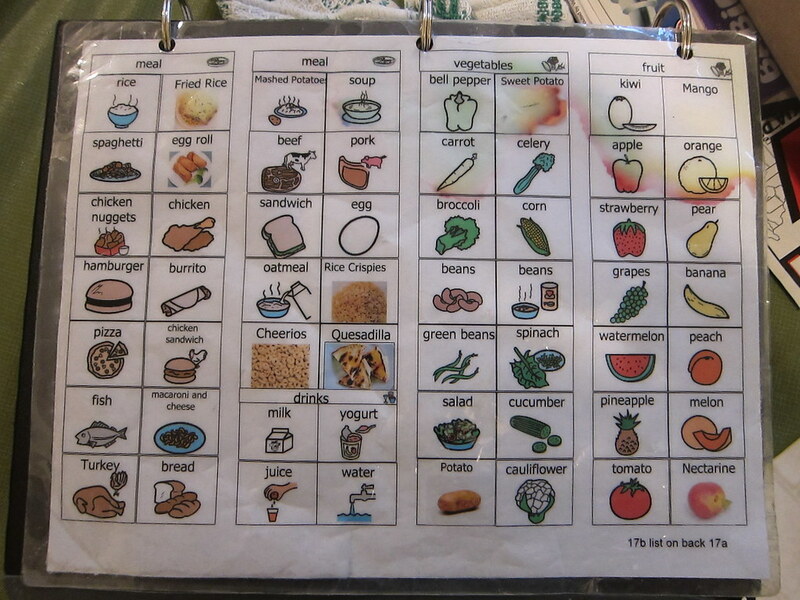 Jade is non-verbal but communicates using modified American Sign Language (ASL) signs and gestures, and by pointing to pictures in her Picture Exchange Communication System (PECS) Communication Book. 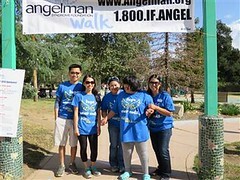 I am one of the organizers of the annual Los Angeles Angelman Syndrome Walk 2016. The event is held on the third Saturday in May at Shane's Inspiration Universally Accessible Park in Griffith Park. This poem is dedicated to my angel, Jade. © 1987, by Emily Perl Kingsley. All rights reserved.